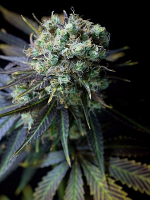 Do-Si-Do’s Regular by Archive Seeds a cross between OGKB Girl Scout Cookies and x Face Off OG BX1. 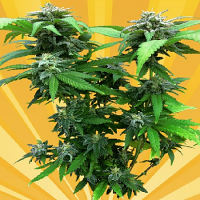 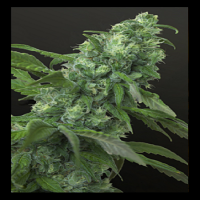 An extremely popular marijuana strain, these high quality regular cannabis seeds have been expertly developed to provide exceptional results and performance. 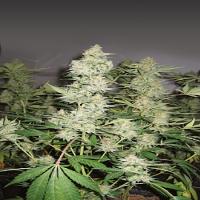 At Sensible Seeds, we supply over 3000 different cannabis strains and work with a vast range of different marijuana seed banks including Do-Si-Do’s Regular by Archive Seeds. 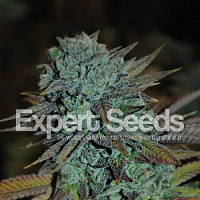 Our friendly and helpful team is always on hand to answer any of your questions about our seeds – get in touch!